Peter will be signing copies of his new book FROM ALBION TO SHANGRI-LA for one hour only, so arrive early to avoid disappointment! 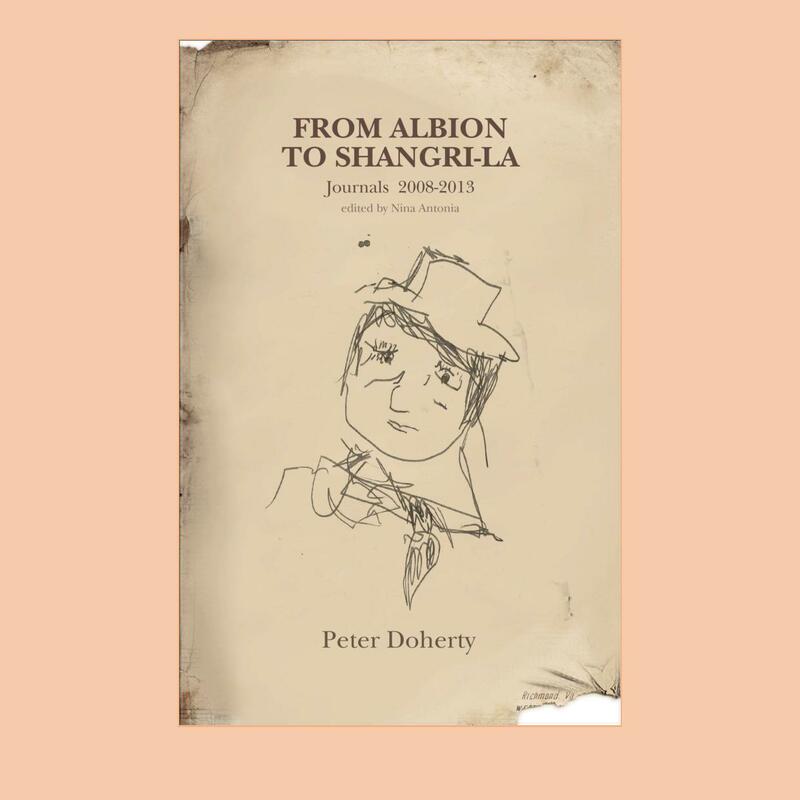 FROM ALBION TO SHANGRI-LA, Peter Doherty’s journals and tour diaries 2008 – 2013, transcribed and edited by Nina Antonia, published by Thin Man Press. 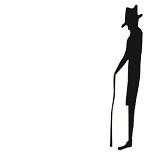 Like us on FACEBOOK and follow us on TWITTER to read reviews, and find out about events, signings & see previously unpublished pics of Peter & Co!